Mike Allen is a former police officer, judge and Hamilton County Prosecutor. A born and bred west-sider, Mike is also the former Chair of the Hamilton County Republican Party. He follows state, local and national politics and he's not afraid to give his opinion. 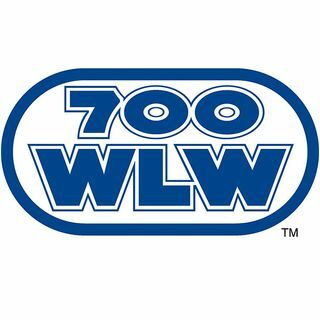 He's also 700 WLW's legal analyst. Mike can be heard on ... See More Saturday Mid Day, every Saturday from 9 am to 11 am. He can also be heard on Monday nights from 9 pm to Midnight. Your source on all things Cincinnati Reds! Chip Hart & Rick Combs talk hunting, fishing and the great outdoors.